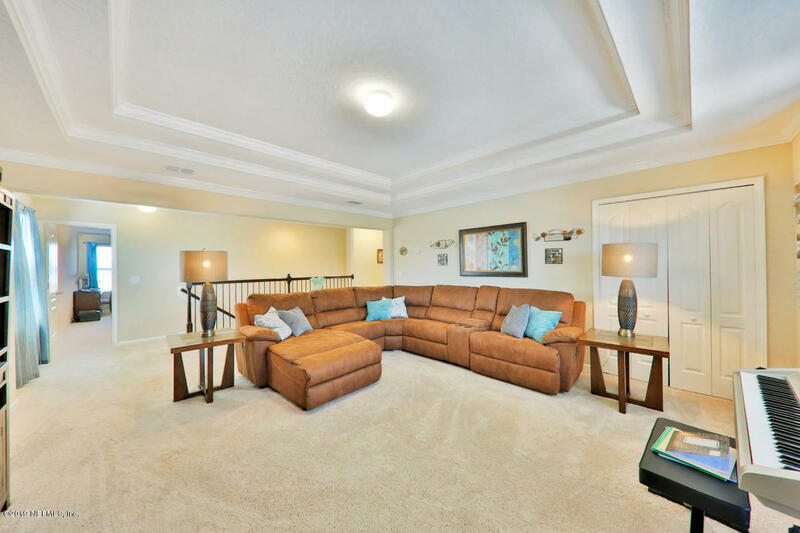 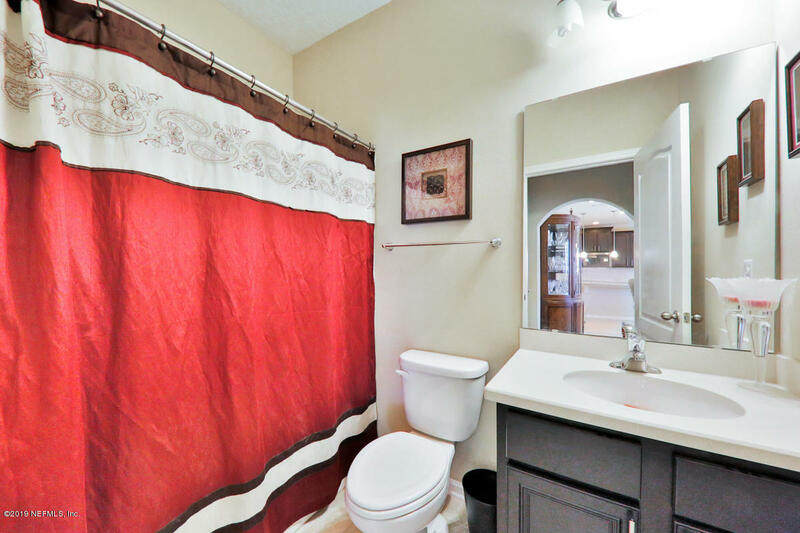 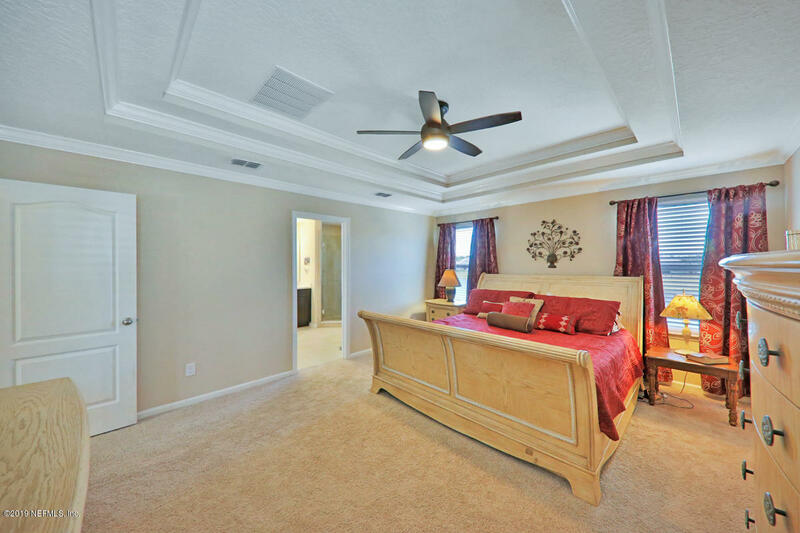 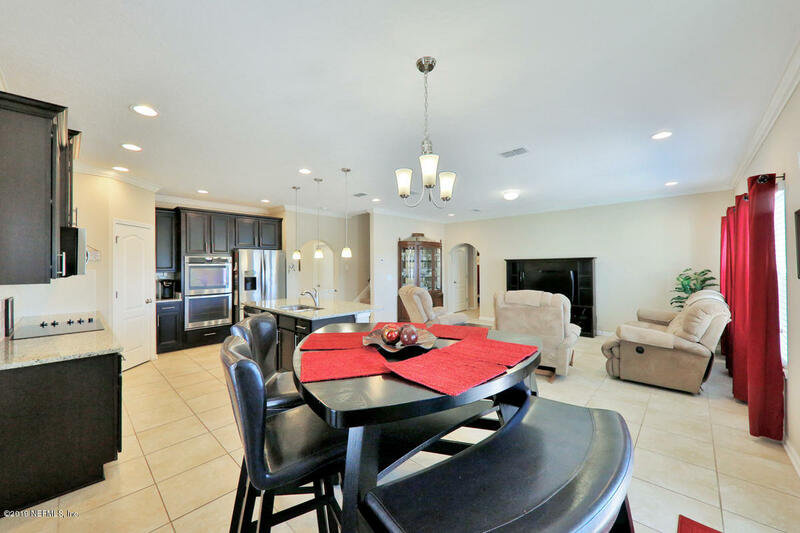 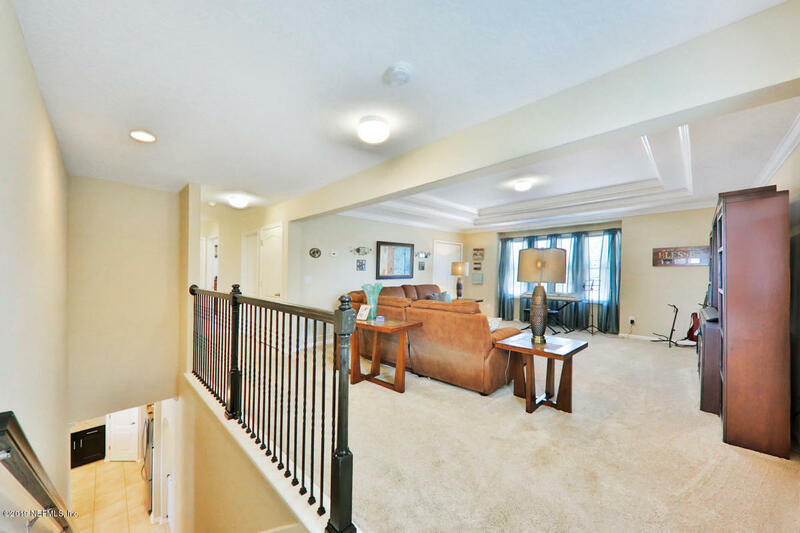 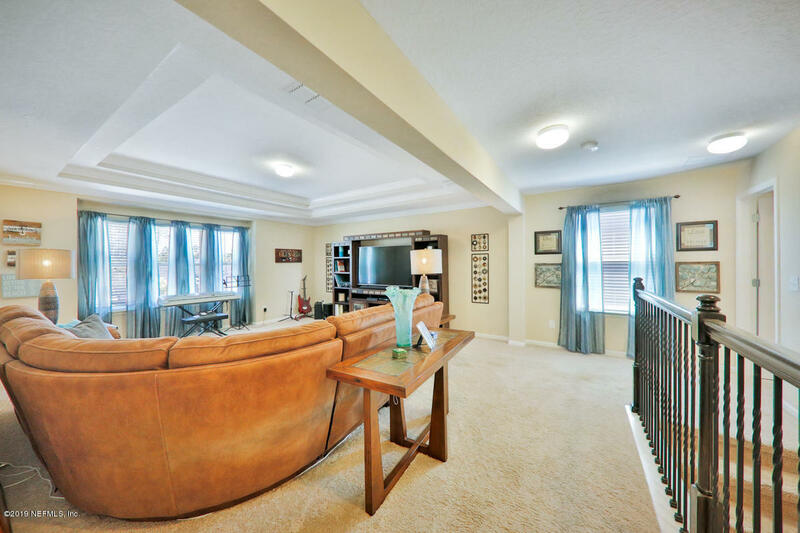 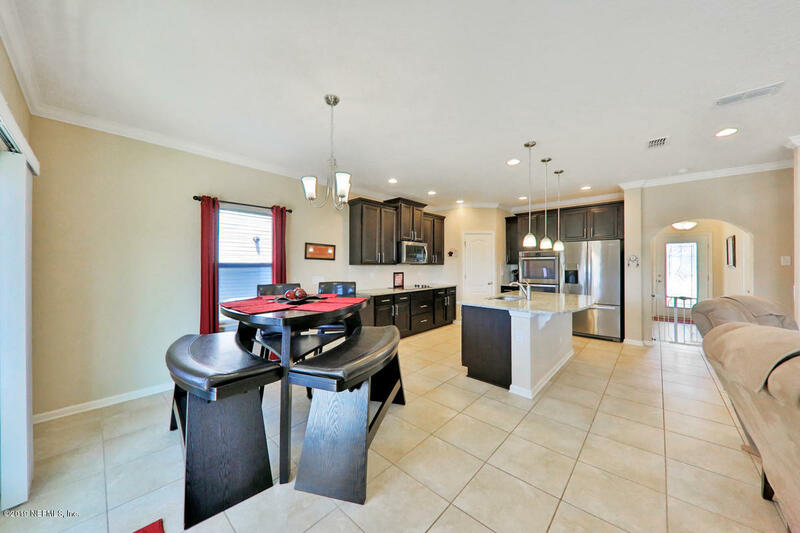 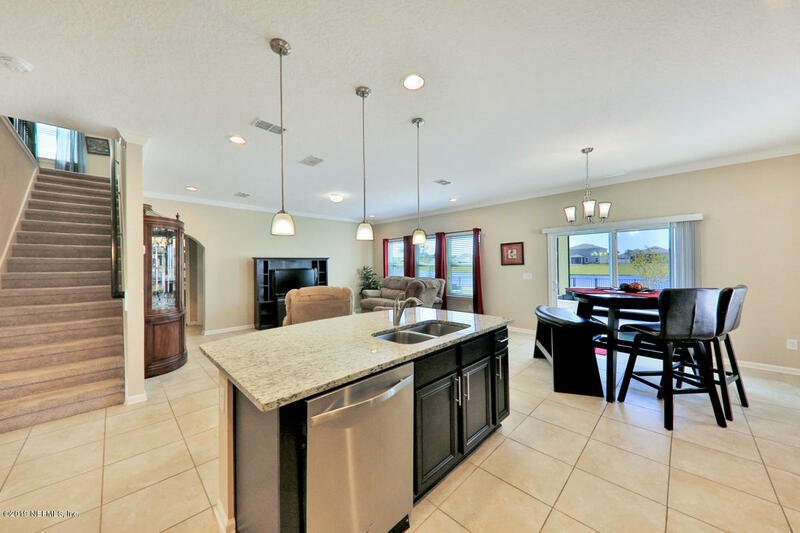 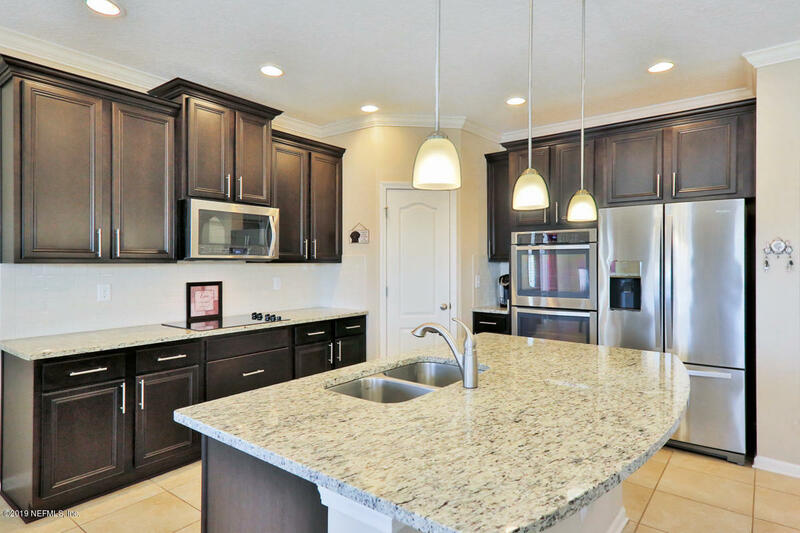 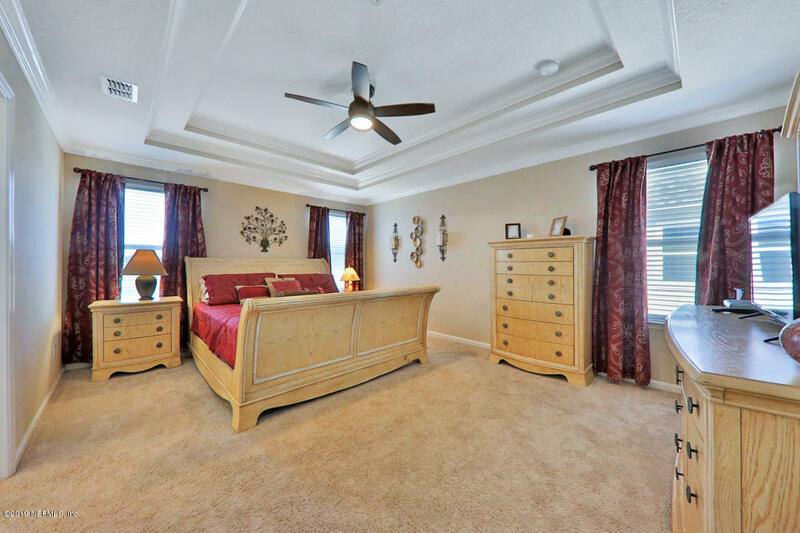 Beautiful two story home in the desirable Andalusia Subdivision. 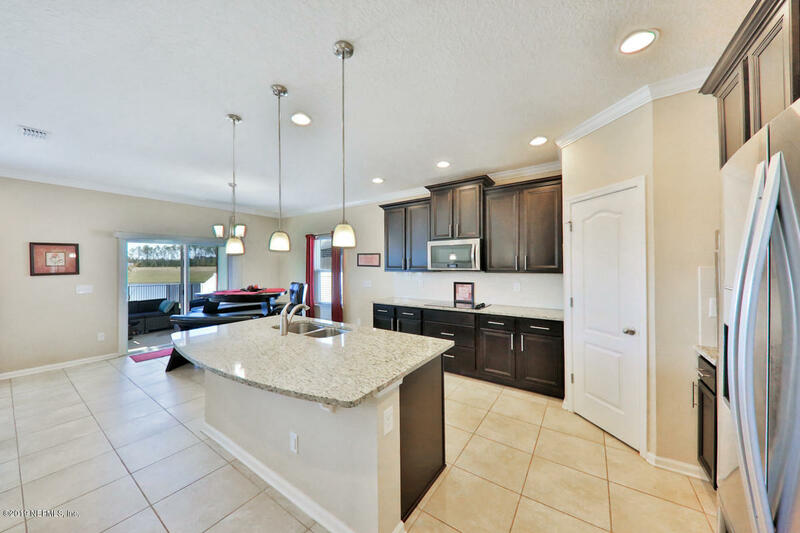 Featuring an amazing view of the lake, gourmet kitchen with granite counters & stainless appliances, 4 bedrooms, 4 bathrooms, tile flooring downstairs, formal dining room, bonus room upstairs, master bedroom with double trey ceiling, master bath includes a tub, stand up shower & walk in closet. 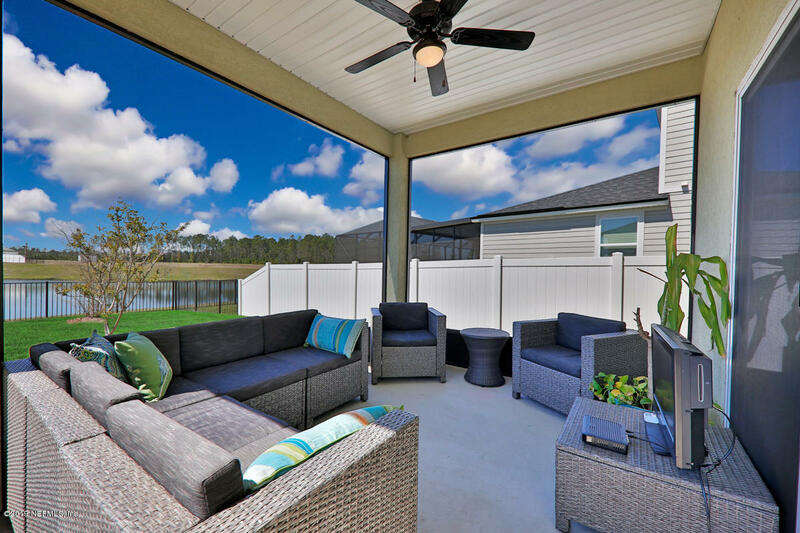 Also enjoy the back screened porch & paver patio with a fire pit. 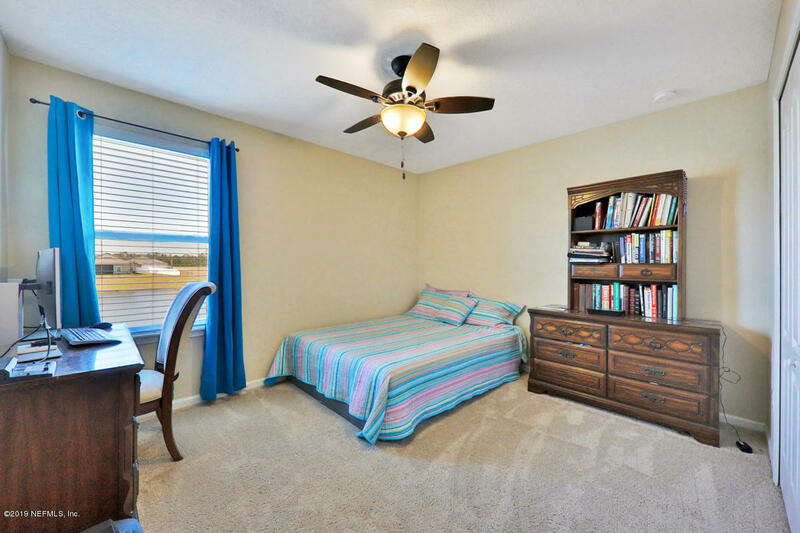 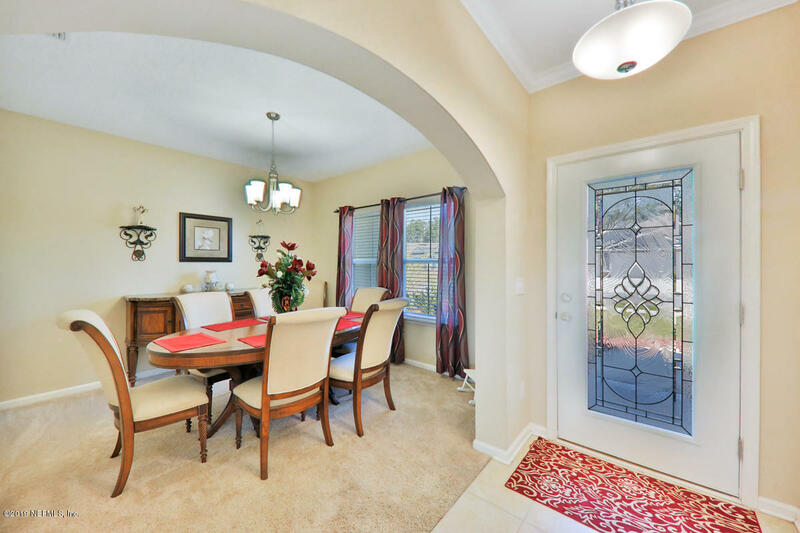 Great location in beautiful St. Augustine! 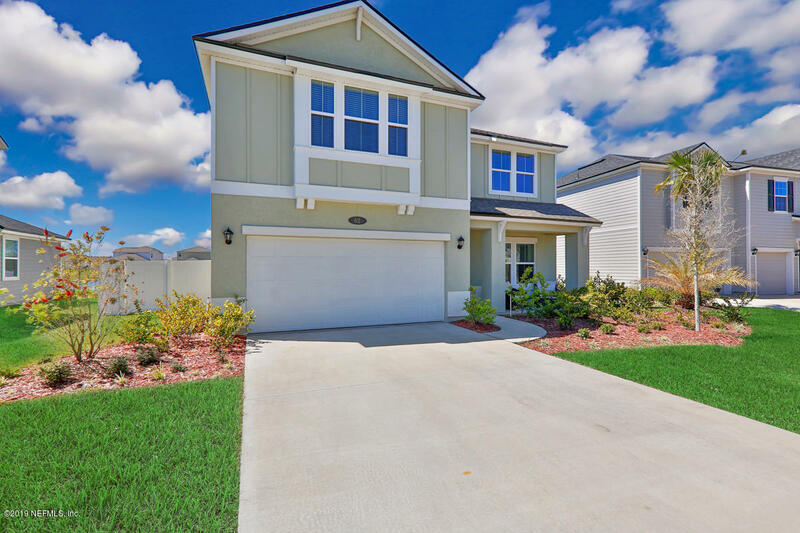 From 207 take Wildwood Drive to Andalusia subdivision, take the first left onto Sierras Loop, it is the 3rd house on the right. 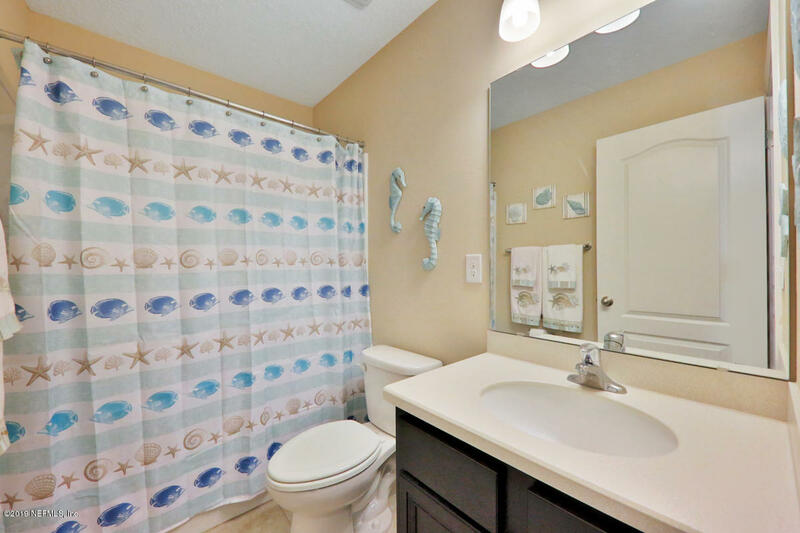 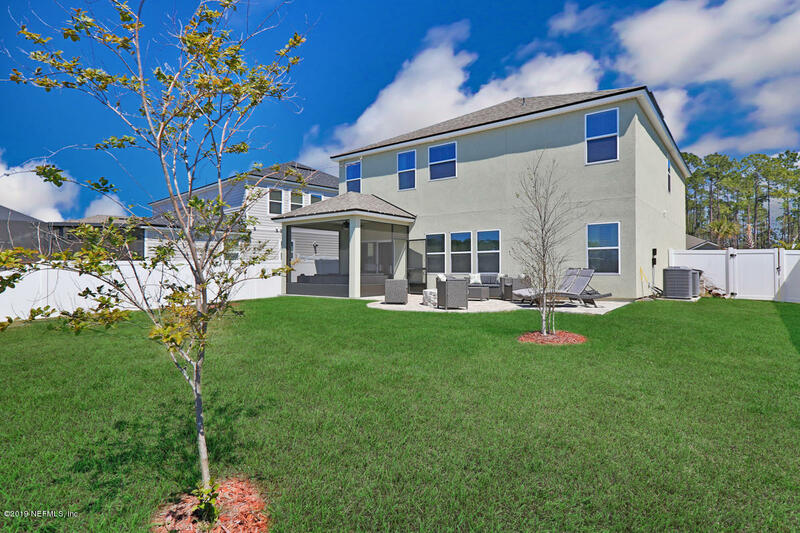 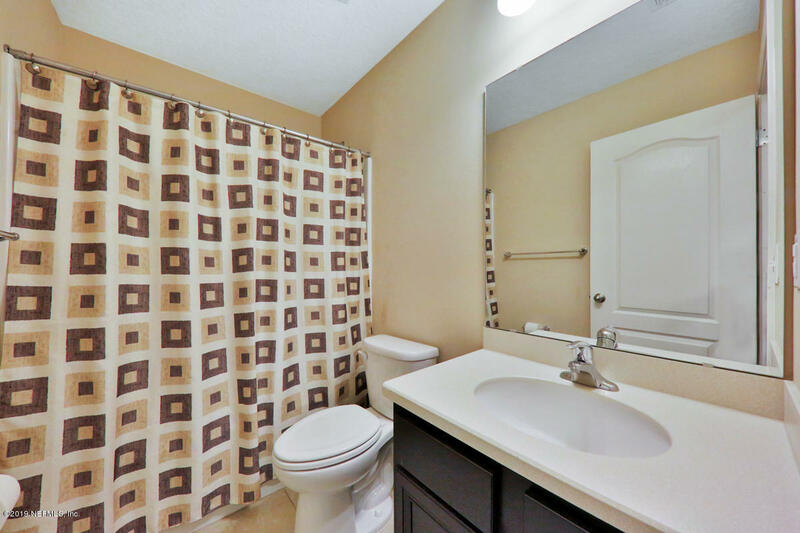 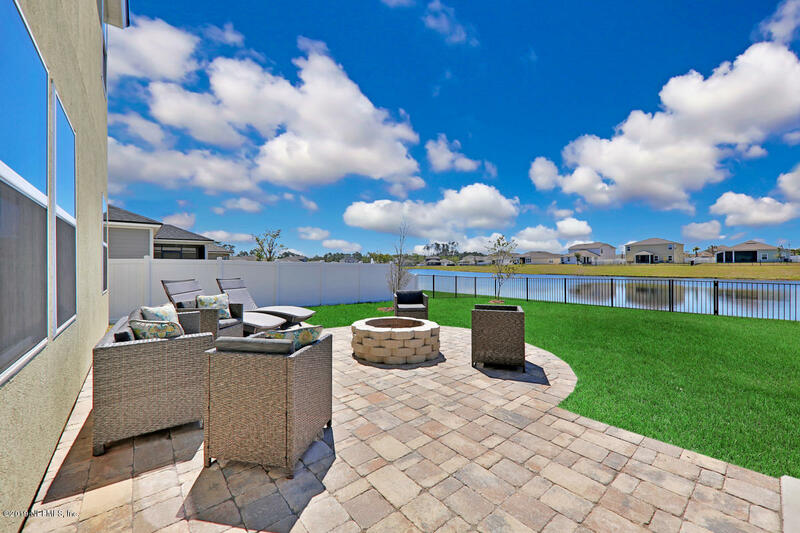 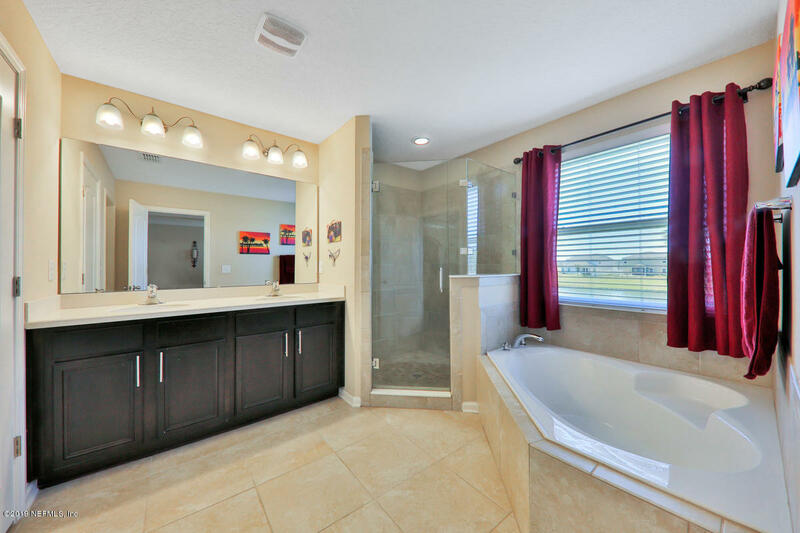 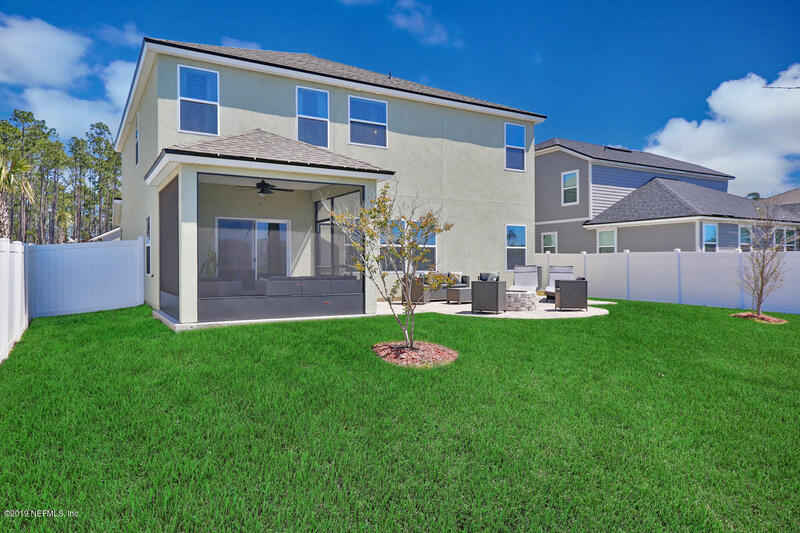 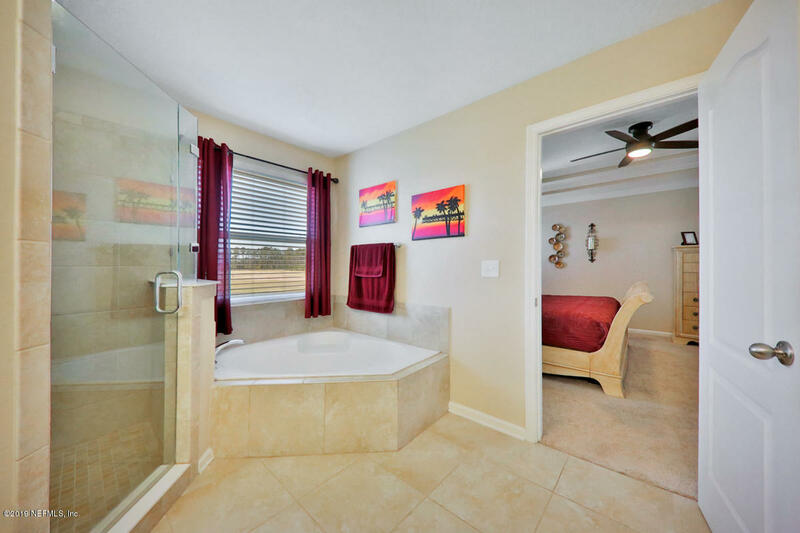 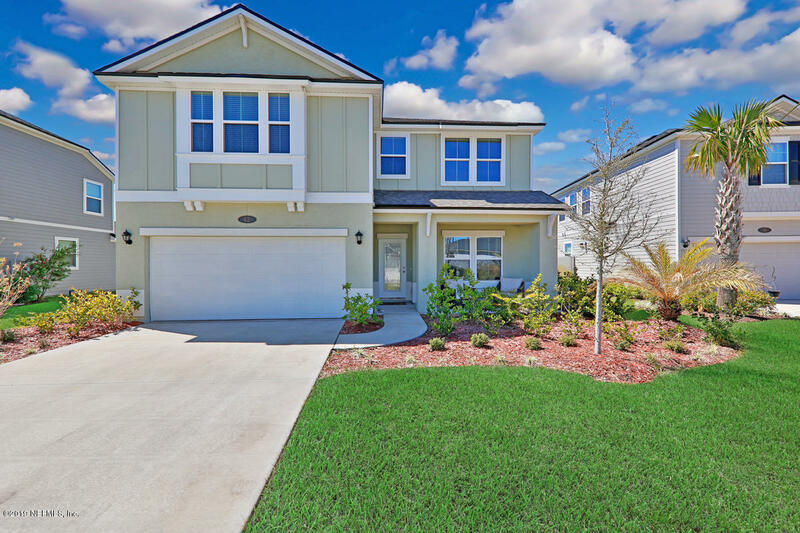 62 Sierras Loop is a 2,564 (*estimated) square foot home with 4 bedrooms and 4 bathrooms located in St Augustine FL, ST. JOHNS County. 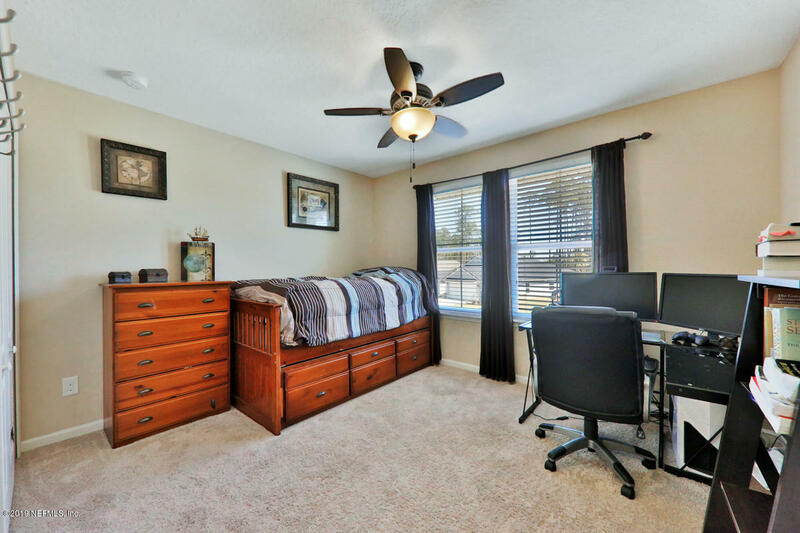 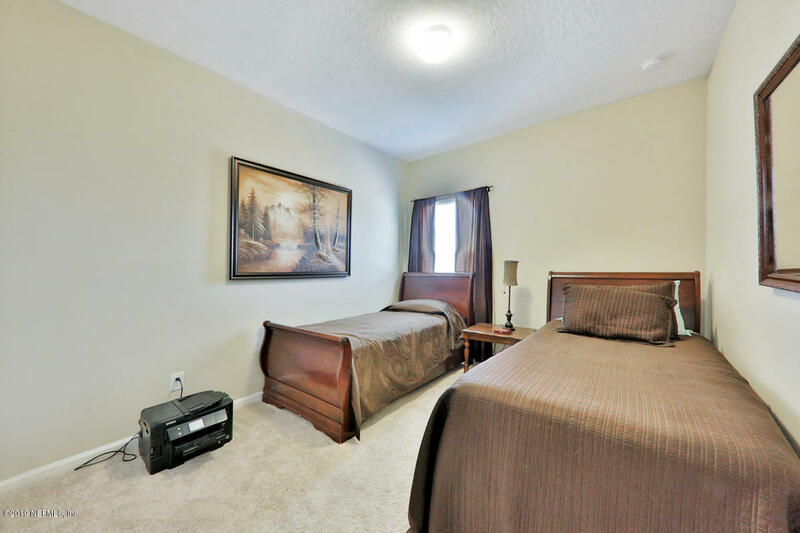 This property is listed for sale at $320,000 and is currently active and accepting offers.